Attach your photos, documents, expert's report and other correspondence to AccidentSketch. Doing so, you have all the information collected at one spot, which you can access anytime, anywhere. 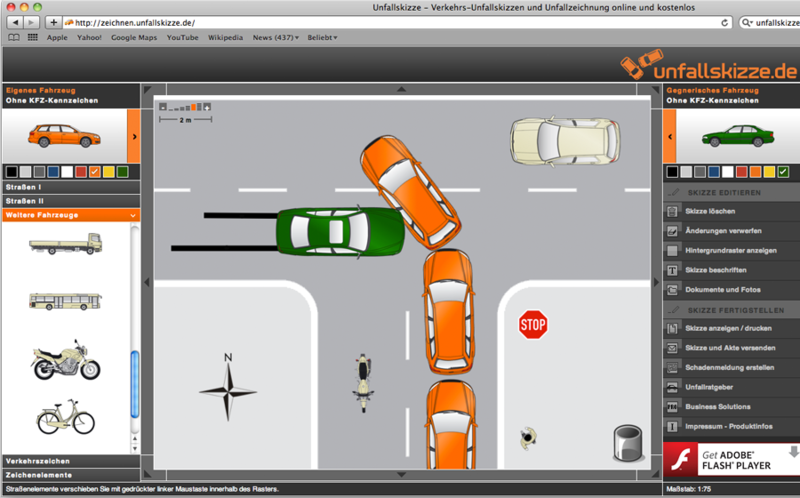 Send your accident diagram including the photos of the vehicles and the scene of the accident to your lawyer, the other party or the insurance company. Invite them to have access to your documents on request.